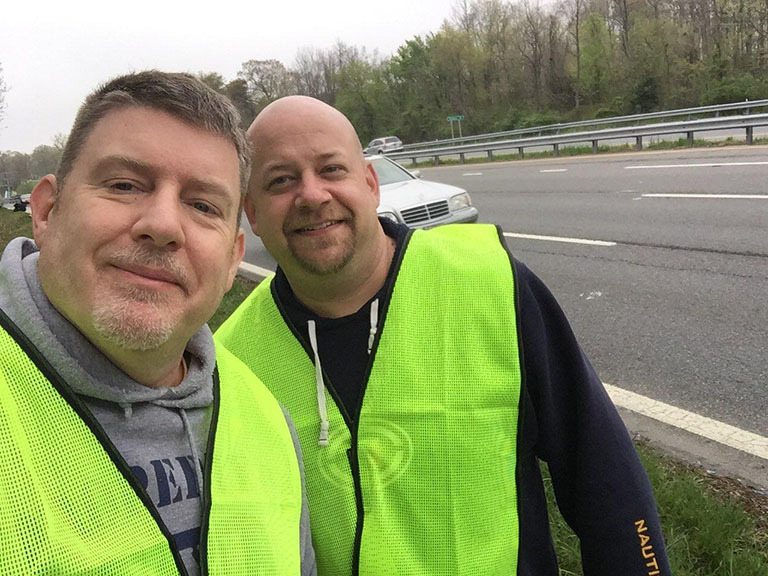 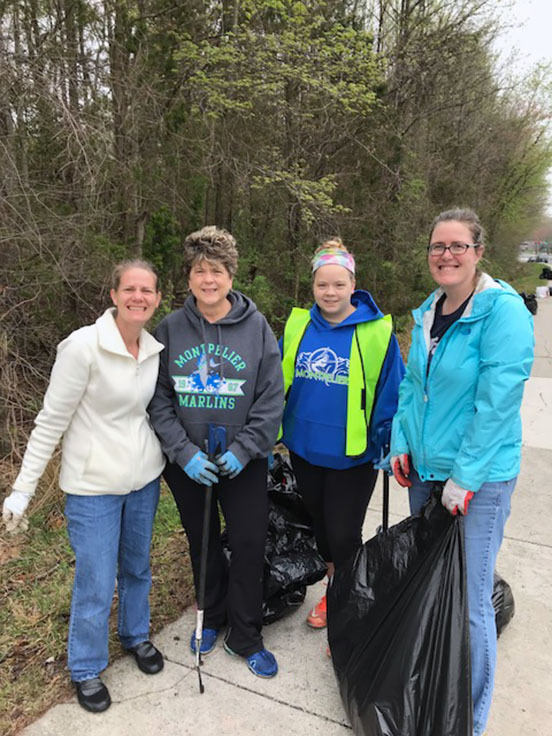 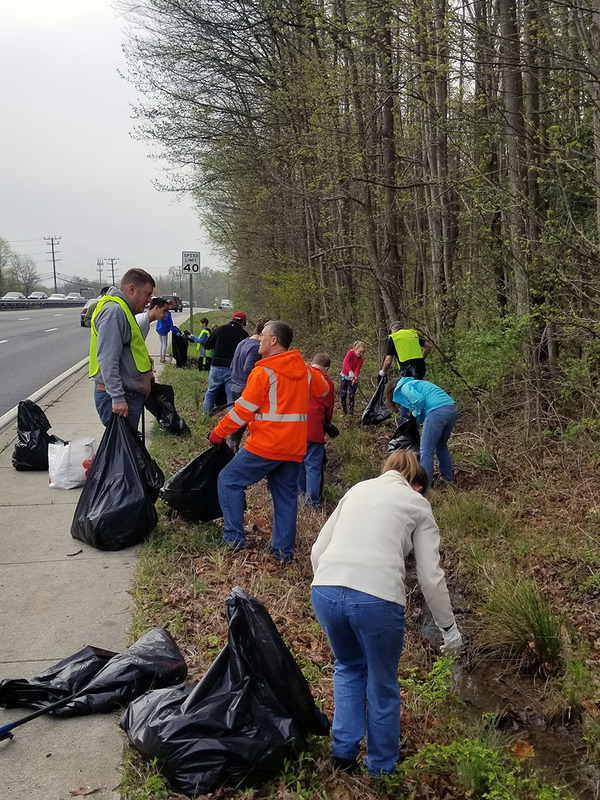 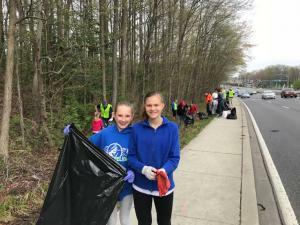 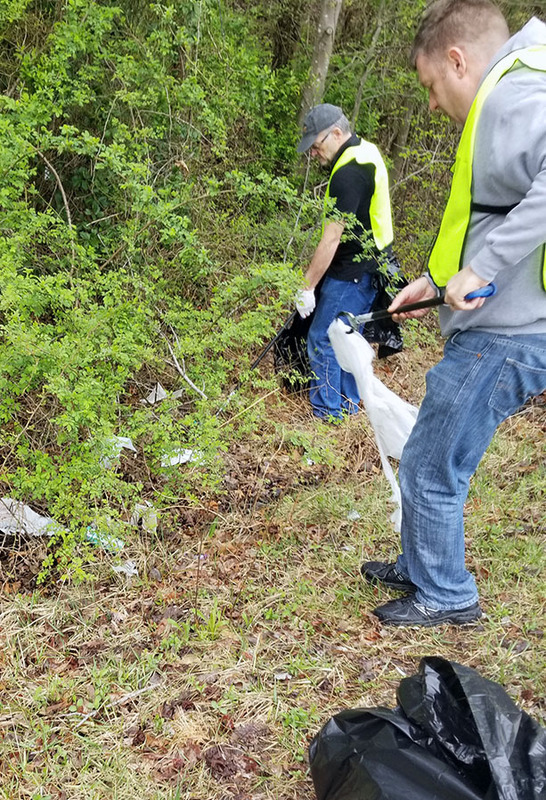 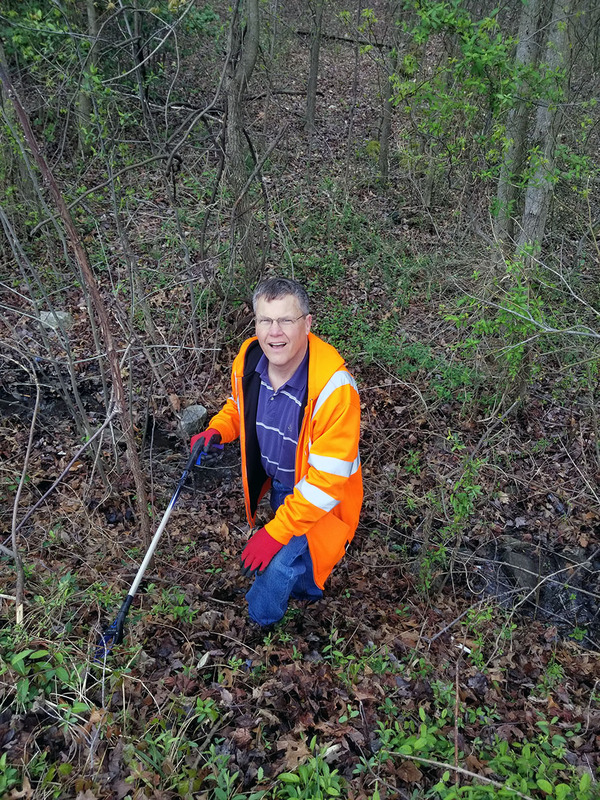 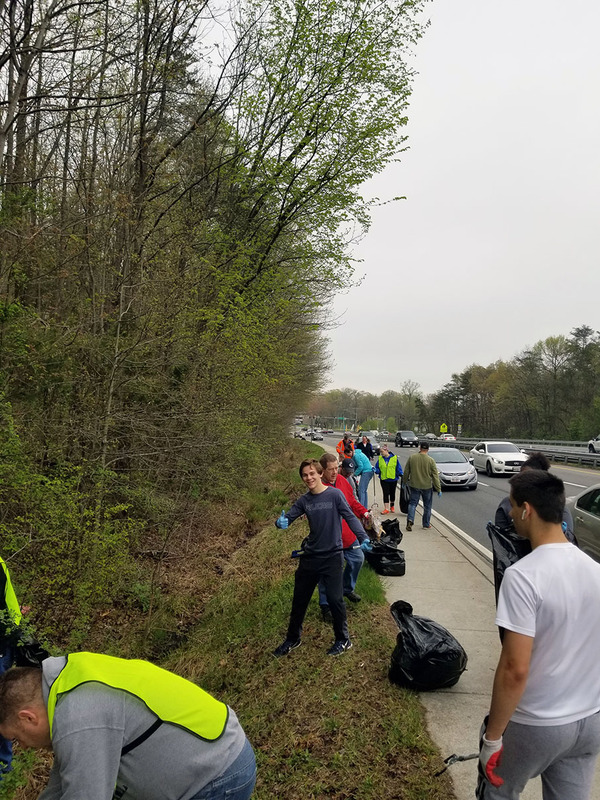 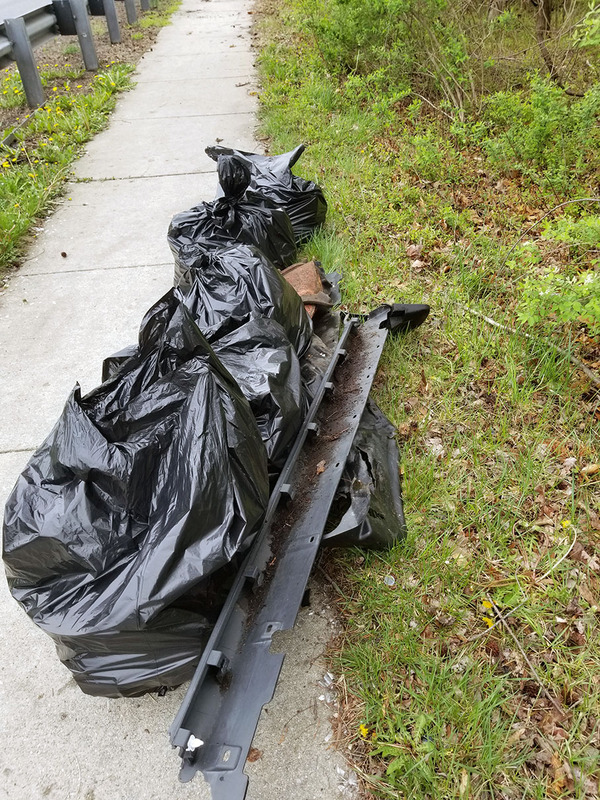 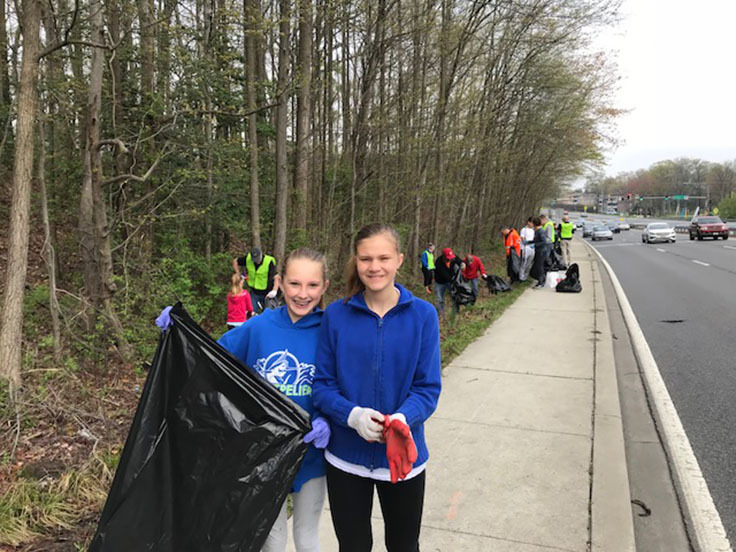 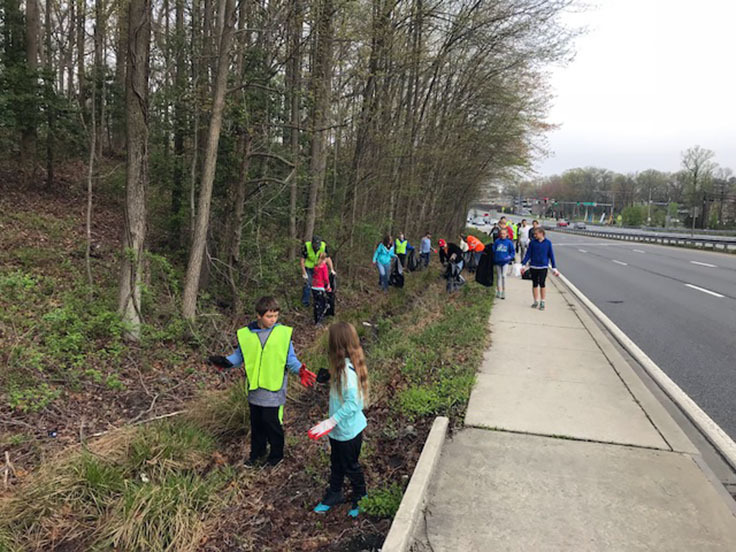 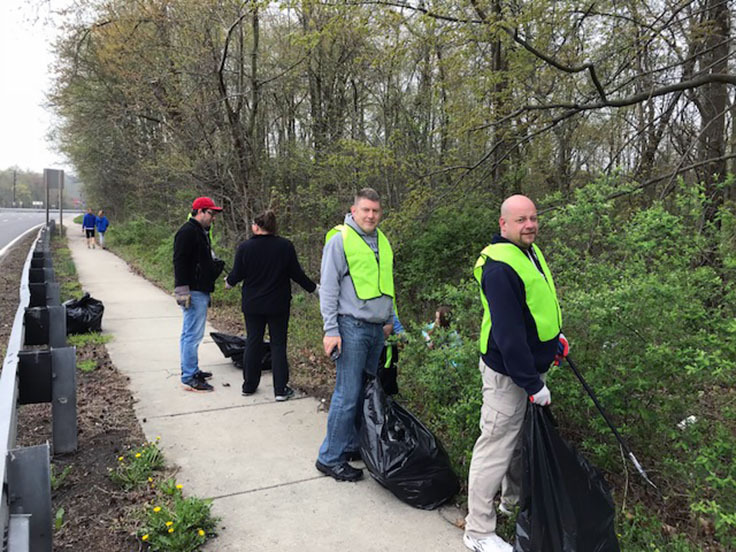 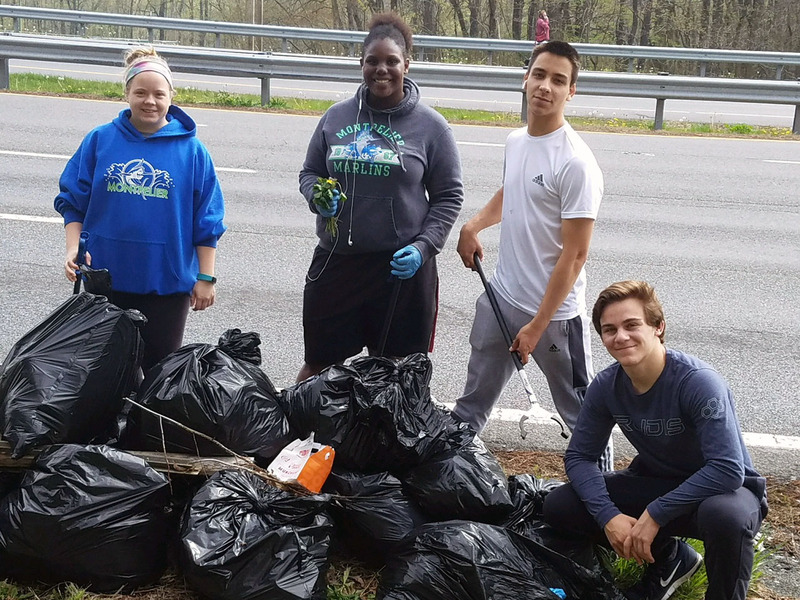 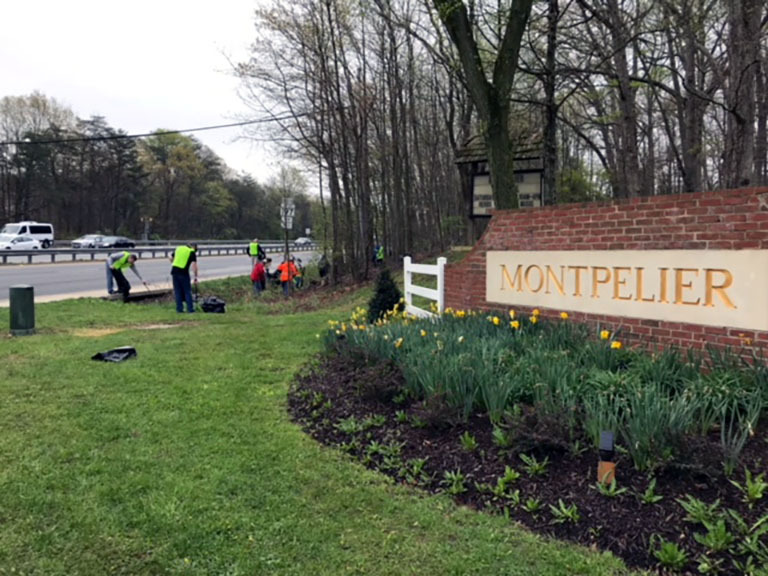 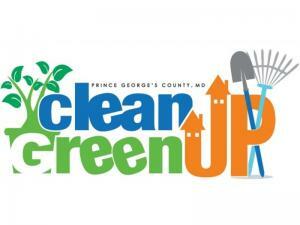 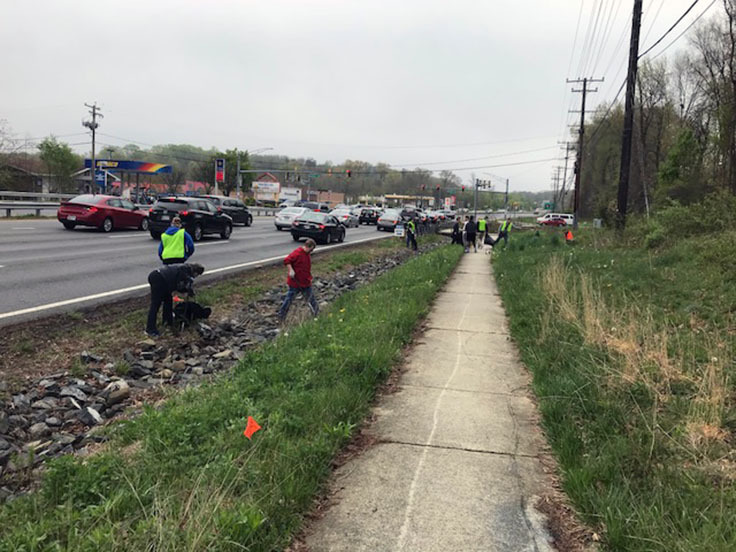 Thanks to the coordination and organization effort of residents Mike & Marie Popil, and the help of volunteers from the community, Montpelier was able to participate in the annual Prince George’s County “Clean Up, Green Up” program on Saturday, April 28th. This is a county-wide initiative to make our community cleaner and greener by conducting individual community plantings and coordinating beautification activities throughout the County. 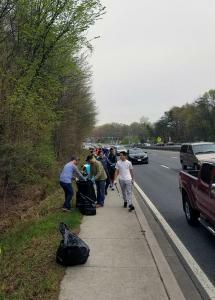 Saturday’s activity was to clean up the litter along Rt. 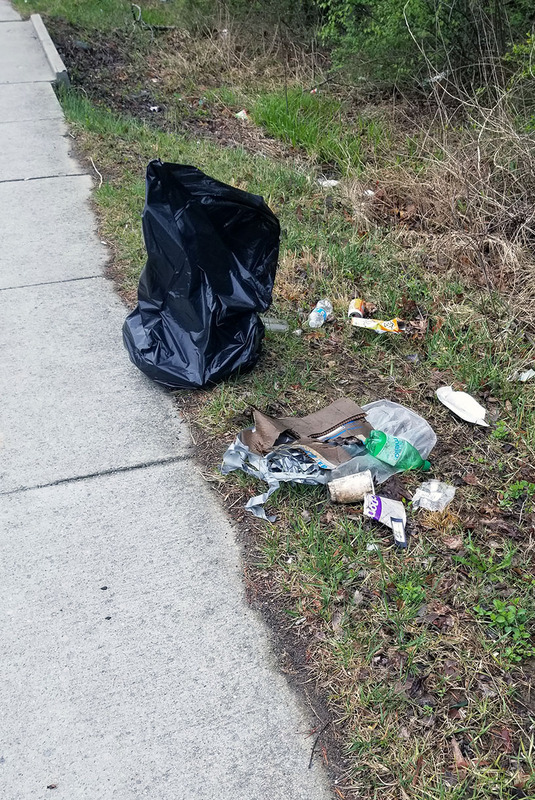 197 between Montpelier Drive and Muirkirk Road. Beginning at 8 am and armed with supplies provided by the county, the group of volunteers, which included members of the Montpelier Marlin’s Swim Team, began working their way down Rt. 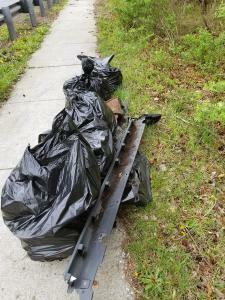 197 from Montpelier Drive towards Muirkirk Road. This trek would result in some volunteers displaying their dexterity skills; energetic younger volunteers finding some amazing riches; some parental volunteers trying to explain to some energetic younger volunteers that they can’t keep those riches; support and encouragement from some passing motorists; and over 40 bags of trash. 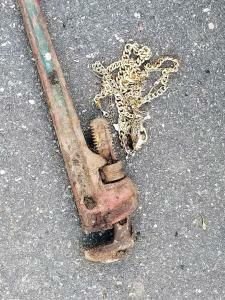 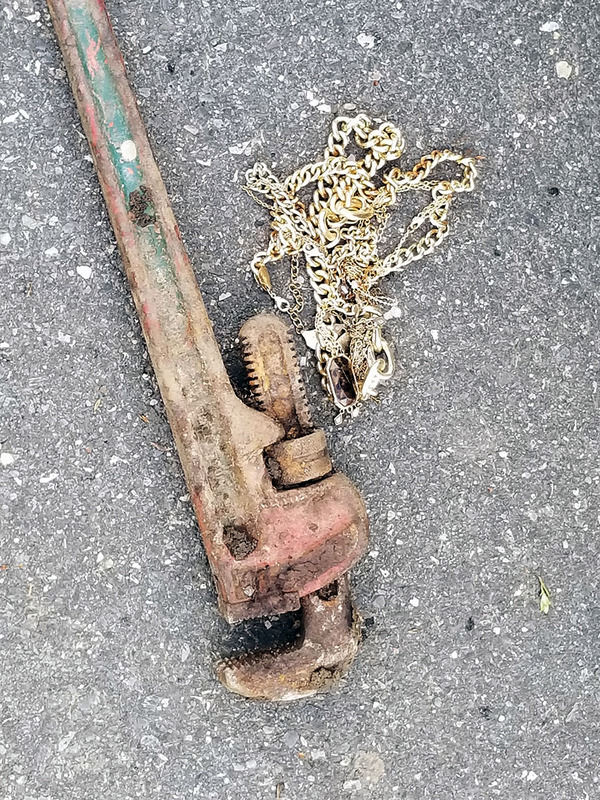 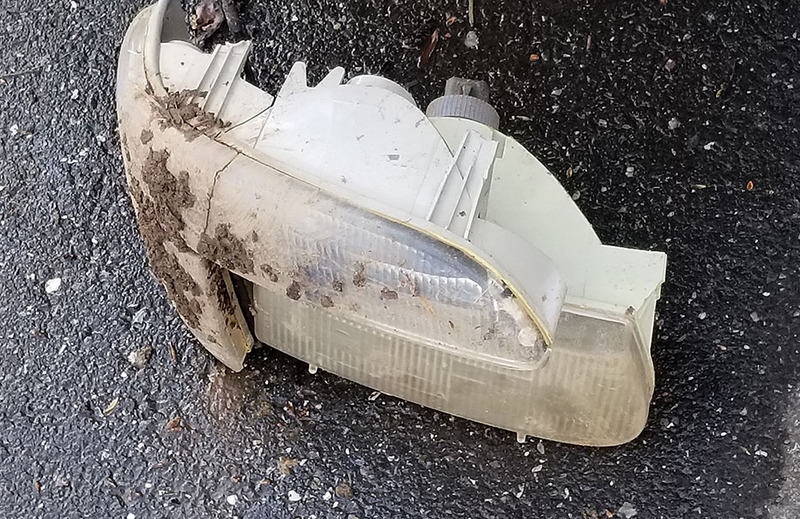 While some of the things found were interesting, like a large pipe wrench, a skateboard, a hard hat, necklaces, car parts – including an entire headlight assembly, and part of a driver’s license; other things were not. The number of plastic bags and bottles was appalling. The event ended just before 10:30 am. 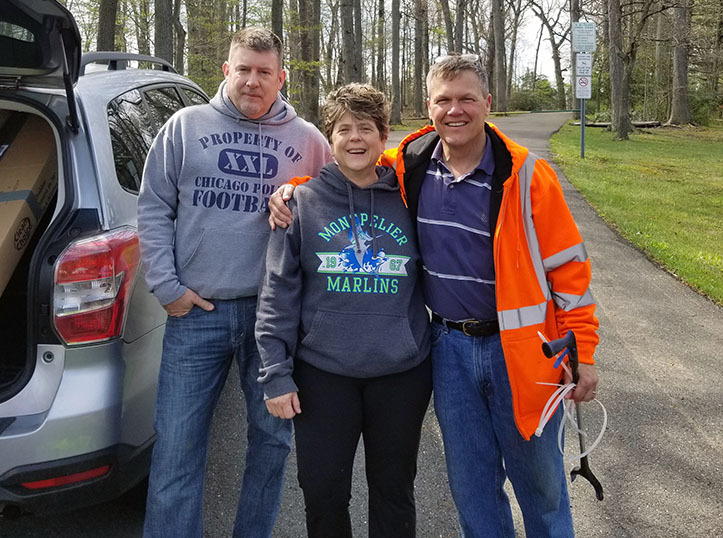 Thanks again to Mike & Marie Popil for spearheading the event and thank you to all those who volunteered: Peter Thompson, Kendall Jackson, Connor Ott, John Roberts, Sterling Spangler, Sean Beaver, Bob Derrick, Popil family, Collman family, Smith family, and Howard-Kirages family. Hopefully, nobody was missed.